Sigh… Okay, our third major comic book blockbuster has landed for the year. Let’s get this over with. I am going to confess that this superhero franchise is the one I hold in the most affection. Whether it be through either the comics, the animated series from the 90s or the awesome first entries in this series which started the modern glut of superhero movies, I do have a soft spot for the X-Men. Now we have to wade into the 9th film in their cinematic canon and regrettably it is not a strong one. I am not going to summarise the plot of X-Men: Apocalypse. Unlike the best entries of the series that do have plots and crucially, one of their key assets, a genuine ideological dispute going on, this one just descends into a nonsensical explosion-fest. And that is a real shame. No one is going to deny that this franchise has produced some almighty stinkers but they were all helmed by acknowledged studio hacks. The peaks we have seen with the likes of X-men, X-Men 2 (lamentably titled X2: X-Men United in the States) and X-Men: Days of Future Past were all helmed by Bryan Singer who directs here again and, frankly, we have come to expect better. My assumption is that the studio had a mandate for cramming in fan favourites and familiar faces. 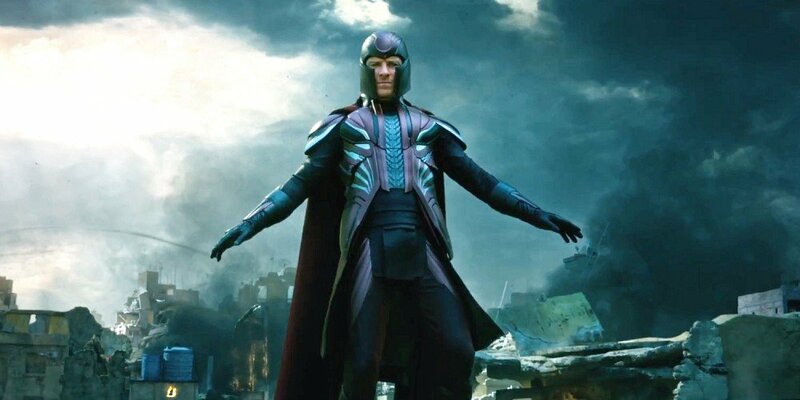 There is no need for Magneto (Michael Fassbender) to be in this film. His character is given a lot of screen time for a role that could frankly be left out. The character now flip flops from redemptive antihero to violent ideological revolutionary depending on the whim of the production at this point and it is frustrating because both Fassbender and predecessor/successor Ian McKellen (bloody time travel and prequels…) have put in good performances for this role before, both being steadily undermined. Magneto’s even more confused motivations, with another dead family from the intervening years since the last film, only pile on the confusion and muddied continuity that this has with the other films. It seems unfair to lay into the continuity too much given the change of creative staff behind some of the films, the fact that they have now have a time travel film, and frankly, the source material is bonkers. But nor do I think that the confusion of how these films link up with the ones set after them is helped and there was no need to introduce such messiness. Things are a little less clear than they were at the end of Days of Future Past as regards the overall story. Speaking of linking to other elements of the franchise, the film drifts into a pointless foray to the Weapon X facility. This, of course, leads to the irksome cameo of the most famous face of the series and entrenches the new characters in events leading into ­X-Men 2. I am a veteran of this stuff and even I was surprised at how much recall was expected of me for any of this to remain relevant. It really was just fan service for the sake of padding of the most egregious variety. The film is succumbing to a perennial sin of the comics in overstuffing the proceedings with too many characters. Apart from Magneto, Moria Mactaggart (Rose Byrne) is reintroduced to exposit for a scene and then, err…, hang around, I guess. A young Nightcrawler (Kodi-Smit-McPhee) is thrown in because his power will speed up some sequences and he’s a popular addition. The supporting bad guys, the Four Horseman, have NO role. I cannot stress how little they contribute to this film. Some of the newer cast actually acquit themselves reasonably. 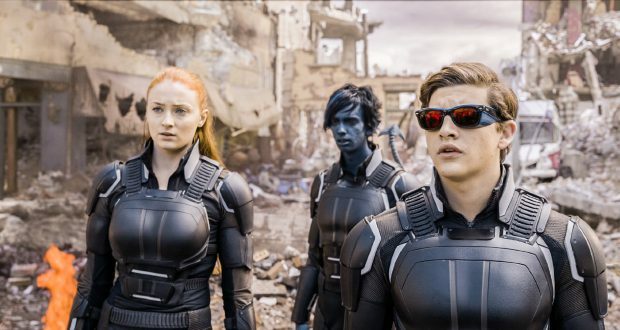 Sophie Turner’s American accent could use a bit of work but she’s an otherwise fine Jean Grey; similarly, I have no real gripes with Tye Sheridan as adolescent Cyclops. Even some of the older hats manage a good showing with the material, such as Lucas Till back as Havok. The focus remains Jennifer Lawrence and James McAvoy as Mystique and Xavier and they’re fine but don’t offer much in terms of development from the last film. Did we need this glut of faces when there were new and not unappealing characters to get traction on? For all this padding, I really didn’t lose my patience until the final act. The main thing that differentiates the X-Men films from the other superhero fare is that they have a much stronger emphasis on interpersonal drama when done well (being the best example of a soap opera in silly costumes in all of comic book history). This for my money gives the franchise some longevity and a bit of an edge. Though the quotient was certainly down compared to the better films, there was enough material about characters actually interacting with each other here to hold my interest (and hope) for a good long while. I am so disappointed to say that when the end came, the effects-laden bombast that follows is as hollow as the worst on screen fracas that the Avengers or the execrable DC films have to offer. You know what the mid-point action scene was of Days of Future Past? Two blokes punching each other in a fountain – and it worked. By comparison, the level of destruction here is beyond any scale of proportion to be relatable or even comprehensible in the established canon. 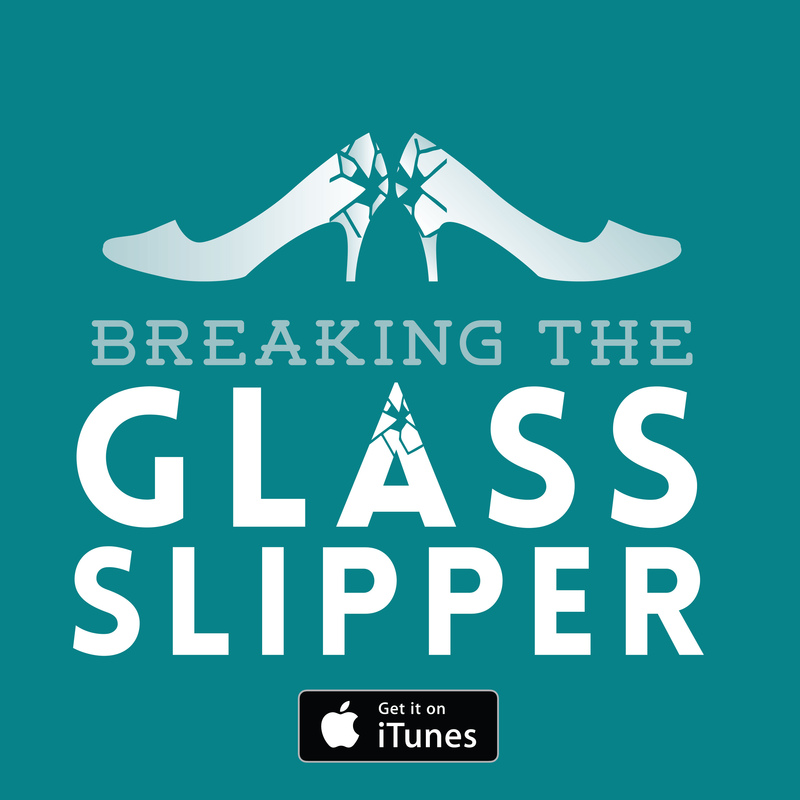 Is this the worst the series has had to offer? Christ, no! I’ll take this over the likes X-Men 3 or the stand-alone Wolverine films any day. However, I’ve come to expect better from Singer and this is certainly the worst and shallowest one he has helmed. I am puzzled as to why he has changed the direction so far away from the social commentary and character-driven drama, to focus on contrived action sequences and weirdly explicit gore. Seriously, I feel like a right old man for saying this, but there is actually a fair amount of viscera flying around for a mainstream film. Not enough to justify it really: it’s still loud and stupid. 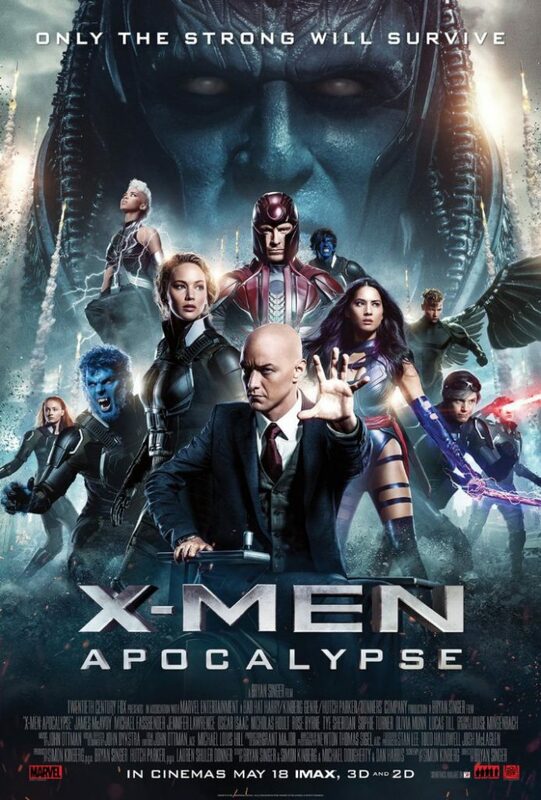 Verdict: I really wanted to recommend it, I really did, but by the end X-Men: Apocalypse just collapses in on itself.